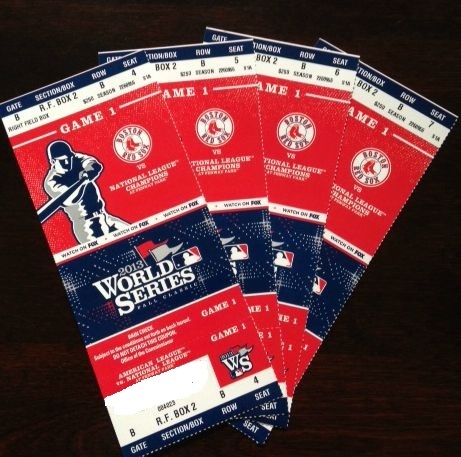 I’m one of the lucky ones to be headed to Fenway Park for Game 1 of the 2013 World Series between the Boston Red Sox and the St. Louis Cardinals! 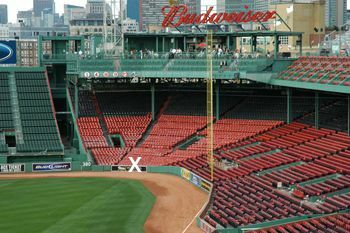 I’ll be sitting with my brother Chris in the seats right above the MGM sign in right field where X marks the spot. Same seats we sat in at the 2004 World Series. Thank you, brother! 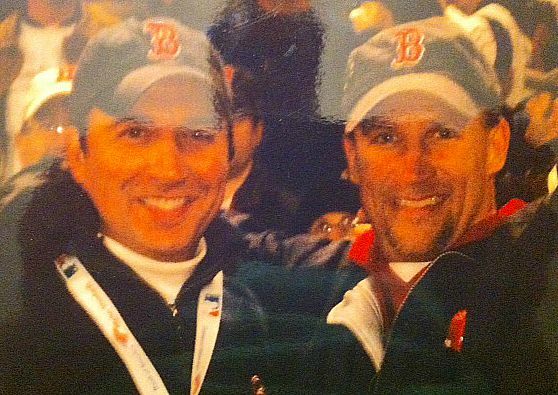 Follow me on twitter during the game at http://www.twitter.com/@dennishousewfsb and look for me during the game. 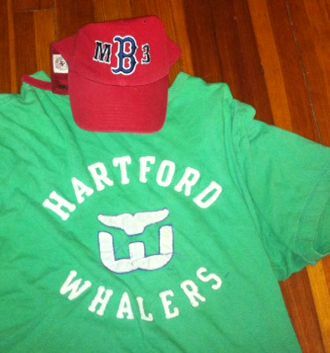 I’ll be one of 37,000 or so people in a Red Sox jacket, and to make it easier to find me I’ll also have a Hartford Whalers shirt for the folks back home in Connecticut, and a special edition MB3 Red Sox cap that people from my hometown of Norwood will appreciate. The hat was part of a fundraiser for Matt Brown, a high school student paralyzed while playing hockey. He’s also the grandson of my pediatrician when I was a kid. take me with you and, i’ll do a jfk conspiracy show for you anywhere between 2 hours and 5 days without any repetition. if you take me with you i’ll give you a jfk conspiracy show anywhere from 1 hour to 5 days without any repetition. Two good looking guys. Have fun.